A yacht owned by the commodore of the Island Sailing Club sank after it hit a shipwreck in Saturday’s Round the Island (RTI) race. 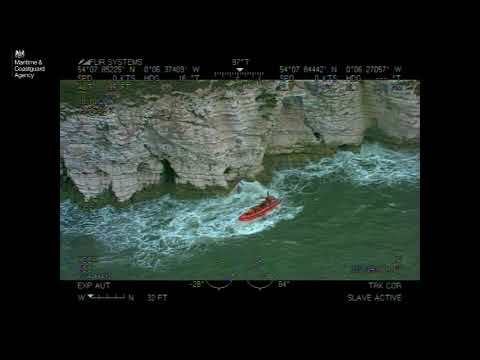 The Mudeford RNLI inshore lifeboat rescued all the crew of Alchemist seconds before she sank in 17 metres of water just east of the Needles. The Yarmouth RNLI all weather lifeboat also raced to the scene of the SS Varvassi shipwreck. The Dubois half tonner Alchemist had competed successfully for many years and was owned by Mark Wynter, the commodore of the Island Sailing Club (ISC), the race organisers. He was not on board but was said to be shocked. None of the crew were seriously injured. 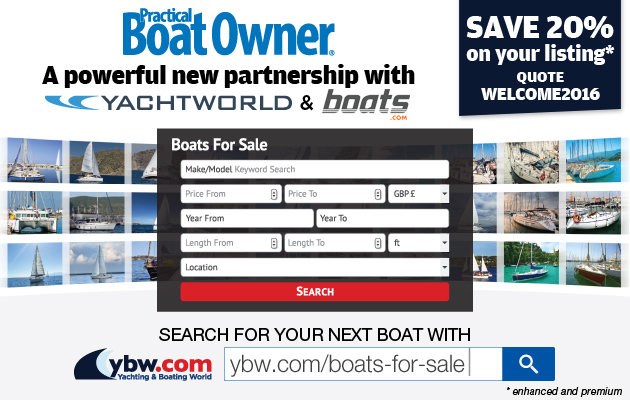 Isle of Wight-based yacht designer John Corby said: ‘Really sad to hear about the sinking, without owner-from-new Mark Wynter on board it should be stressed, of the 1977 Dubois Half-Tonner Alchemist on this years RTI. The strong wind forecast resulted in the cancellation of all the smaller classes of yacht. Conditions south of the island were said to be ‘challenging’. The Yarmouth lifeboat was called to no less than six incidents including the loss of a mast, damaged rudder, crew injuries and damaged hulls. Among the big names taking part was Prince Harry, racing aboard Sir Keith Mills’ Ker 40+ Invictus in the FAST40+ fleet. By 2100 there were only a handful of the back markers left on the final few miles of the race course. The only prize that was still open before the finish deadline of 2230 was the Tenacity Trophy for last boat to cross the line within the time limit! The prizegiving ceremony at ISC attracted a large audience for the hour-long presentation of gold and silverware. ISC Sailing Flag and head of the ISC race management team, Dave Atkinson, said: ‘It’s been more of a challenge this year than we have had in recent years. ‘The heavy weather forced us into making some pretty major decisions in cancelling some classes but we feel that with safety always being paramount, we were entirely justified in doing what we did. Next year’s race takes place on Saturday 1 July. On Friday, yachtsman suffered serious head injuries in an accident whilst training in the Solent for Round the Island Race. The incident occurred just outside Cowes Harbour when the eight-person Farnham-based crew of the 40ft Sunsail ocean racer were carrying out gybe exercises in a brisk south-westerly wind. A Cowes RNLI lifeboat spokesman said: ‘It appears that the man, in his 30s, was violently thrown on to a winch handle by a taut rope. As he lay unconscious and profusely bleeding it was then found that the yacht could not proceed to shore under its own power because a rope had fouled the propeller. ‘Following a May Day call to Solent Coastguards the coastguard helicopter was launched as a precaution. However, the yacht was successfully taken in tow by a passing RIB skippered by Robbie Southwell, son of operations manager of Cowes lifeboat, Mark.